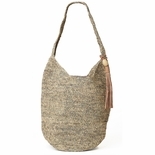 This classic silhouette is embellished with an organically tanned leather tassel. 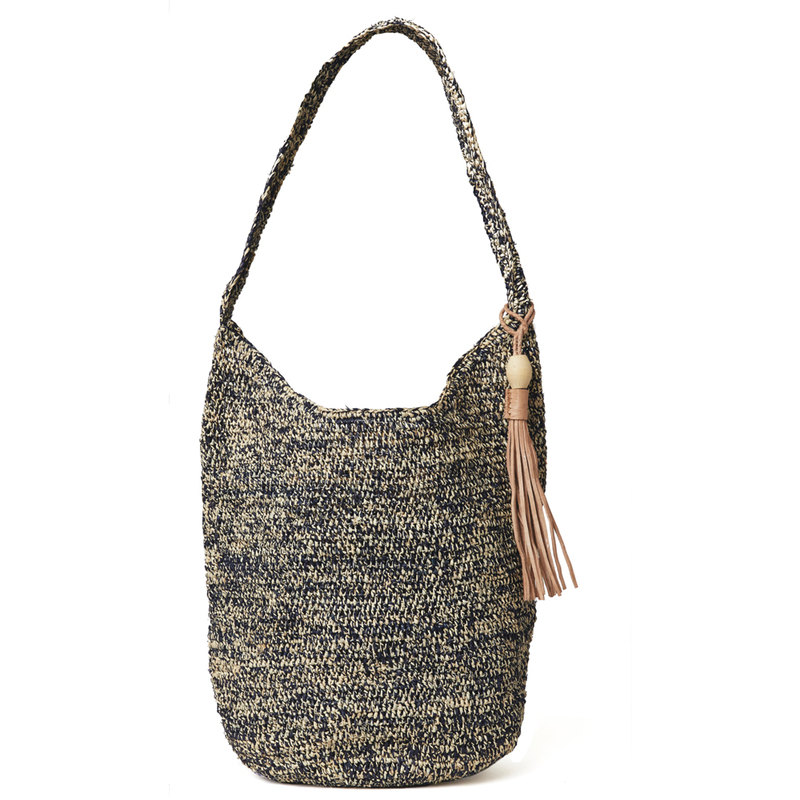 Our Augusta tote comes in two wearable colors. 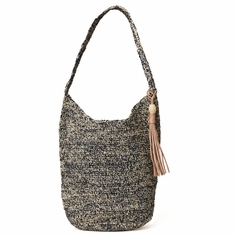 Details: 100% Crocheted raffia shoulder bag with leather tassel, snap closure and inside pocket. 14"h x 12"w x 9"d with a 13" strap drop - Approximate dimensions, each piece is handmade.